Zombie Gunship Survival is a top-down, first-person shooter mobile game developed by Limbic, the US-based game studio behind Nuts! and the Tower Madness series, and published by flaregames. 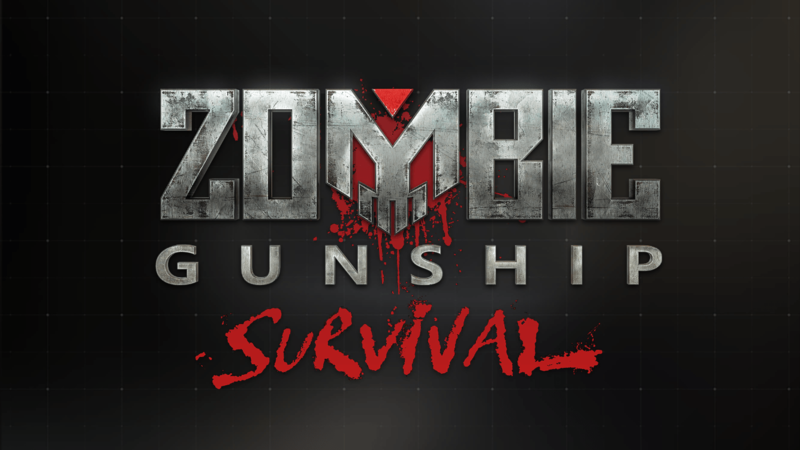 Zombie Gunship Survival was released on May 22nd and is the sequel to Zombie Gunship, a premium game that Limbic released for iOS in 2011 and for Android in 2013. Zombie Gunship Survival opens with cinematic footage of a non-responsive military ship floating through San Francisco bay; the footage is taken from an AC-130 gunship plane, which is a flying armory that can shoot at ground targets. The footage captures soldiers boarding the ship to find that the crew have transitioned into zombies, and the intro sequence ends when the ship crashes into land, allowing zombies to lay siege to the San Francisco bay area. 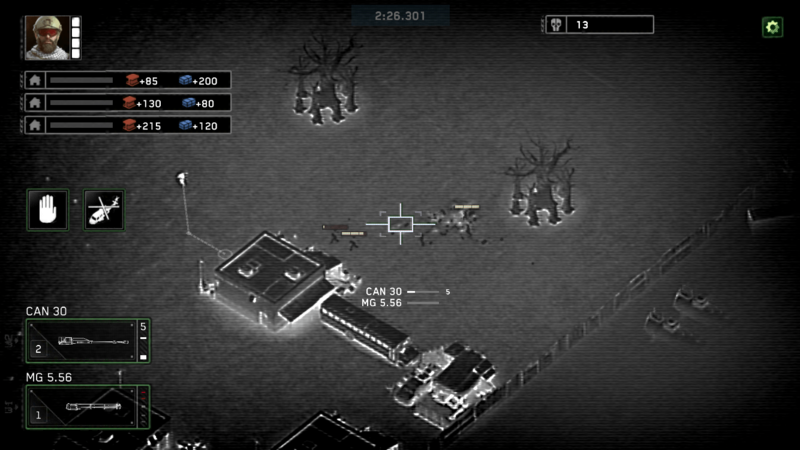 The player’s mission to establish a base, protect soldiers from the air in the AC-130 as they loot warehouses to gather materials, and upgrade their gunship. Zombie Gunship Survival was featured prominently by Apple upon release and reached a peak of #14 Top Downloaded (US / iPhone) within a few days of launch. As of this writing, Zombie Gunship Survival is the #114 Top Grossing game on iOS (US / iPhone). Zombie Gunship Survival is a very polished game with an extremely compelling core gameplay mechanic (shooting at zombies from a gunship circling above is very fun) and a meta-game that, while it can feel a bit derivative at times (another timer-driven, slot-limited chest mechanic! ), isn’t overly aggressive in terms of monetization and actually feels organic within the scope of the game’s narrative and progression loop. But where Zombie Gunship Survival stands out is in its approach to community management. The game launched with a full portal for community interaction, from user video guides to fan fiction to an influencer system that scores users based on their submissions and adjusts the visibility of their content accordingly. All of this is available from within the app as well as on the web. 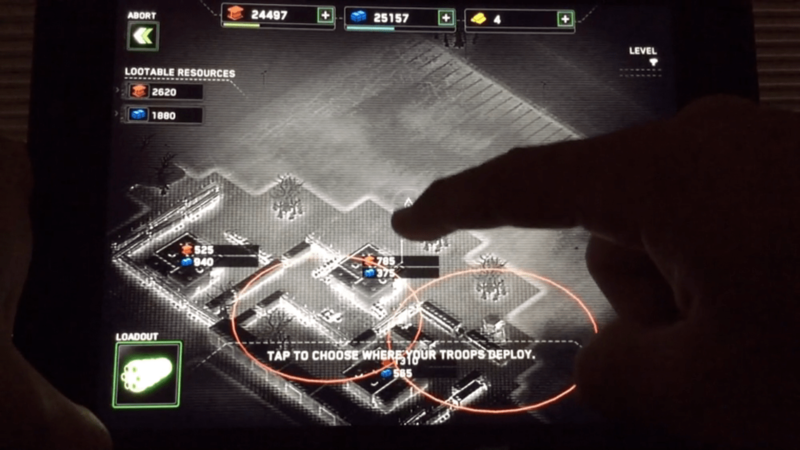 It seems likely that, once Zombie Gunship Survival begins running live-ops events and tournaments in earnest at scale, the community section of the app will play an important role in disseminating information to players as well as facilitating what I called the Three Cs of engagement in Freemium Economics: communication, collaboration, and competition. The infrastructure required to effectively communicate community events to players is important, and it’s often overlooked by developers: many games ignore the power of community tools and effectively shift the onus of organizing and executing live ops onto players. 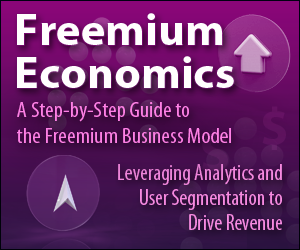 But live ops is becoming one of the most critical and gainful aspects of running free-to-play games. Looking at the grossing charts for some games reveals a regular cycle of revenue surges driven by in-game events that add a new dimension of gameplay to the player experience (and almost certainly create incremental, additional revenue to what the game would generate if it lacked any such events). Summoner’s War from Com2Us is a great example of such a surge cycle: the game regularly climbs into the Top 20 grossing (US / iPhone) during in-game events, establishing a competitive cycle and a monetization cadence that couldn’t exist in a purely single-player game. And it’s pretty obvious from a quick glance at the Top Grossing chart in the US that community and competition are lucrative gameplay dimensions: almost all of the games in the Top 50 are oriented around team play and / or PvP and feature some sort of events schedule. Establishing the communications channel with players necessary to announce these events takes a lot of time; many developers now launch their games — even core games — without this communications channel and then bake the infrastructure into a “2.0” release a few months later. But in Zombie Gunship Survivor, Limbic has included the toolbox that players need to effectively foster a community in the game at launch, giving it the ability to broadcast event details (tournament times, contest parameters, league participation information, etc.) in one central marketplace for information that has already been seeded with user-generated content: some of the videos in the community portal have generated thousands of views and hundreds of comments. It will be interesting to see how the community portal evolves to accommodate live ops as well as facilitate player interaction, but even in its current state, it’s a unique feature for a game to have at launch.